It slipped by unnoticed but yesterday was my 500th post!! When I started I had no idea how long I would carry on for but this is my 501st post. I have enjoyed writing them all and they have the added bonus of providing instant recipes and inspirations for me when I am out and about. I just search through the blog, find the recipe and buy the ingredients. I keep going because I enjoy the photography and the writing and I always appreciate your comments. I had a tub of Shitake mushrooms in the fridge and chopped some up to have for breakfast. I gently cooked the mushrooms in a little butter and the added 2 eggs. 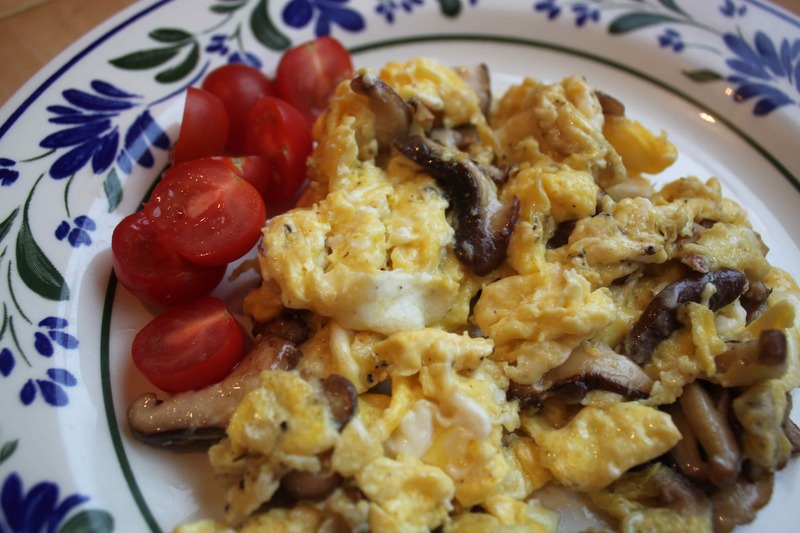 The mushroom scramble and cherry tomatoes was delicious. What a miserable wet and wintry day. 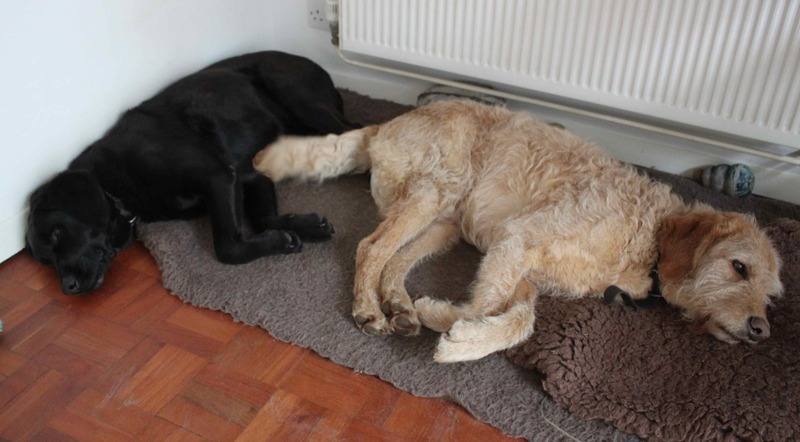 These boys did not want to get up and go outside today – too cold and too wet apparently. Lunch was quick and easy as I was busy again with work and I really wanted to log off at 5pm, go and get my gorgeous young man and start the weekend. 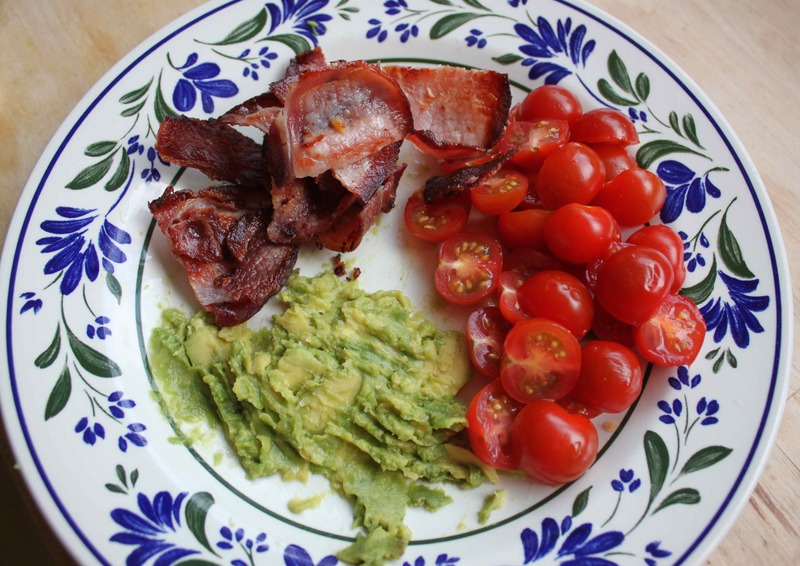 4 rashers of bacon with a small avocado mashed with lime juice and cherry tomatoes. The avocado tasted really weird which I am not sure was due to the half rotten or the half rotten avocado or both. So that went in to the bin. The keen eyed amongst you will notice the empty looking carton of B&J’s on the counter. Oh my gosh, you may be thinking, surely she did not eat that !!!! Well yes, she did. Not alone as Harvey helped but it was indeed empty within half an hour of being delivered. 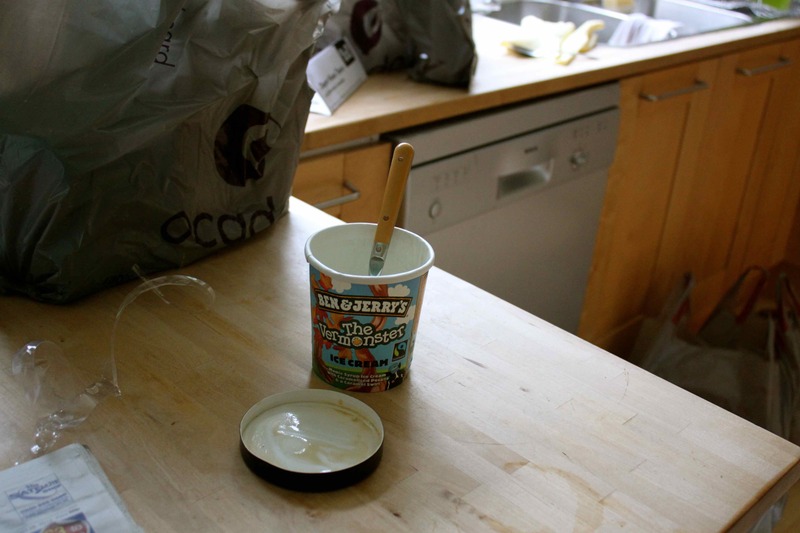 Now thin people probably just unpack their grocery shopping and put the ice-cream straight in to the freezer. Fat people think they will just try a little bit. Delusional fat people think they will just eat a little bit and then put it in to the freezer, but they actually keep going. So sorry Alison and Abi – this was for you on Sunday but this stuff is dangerous so we are not having that in the house again! 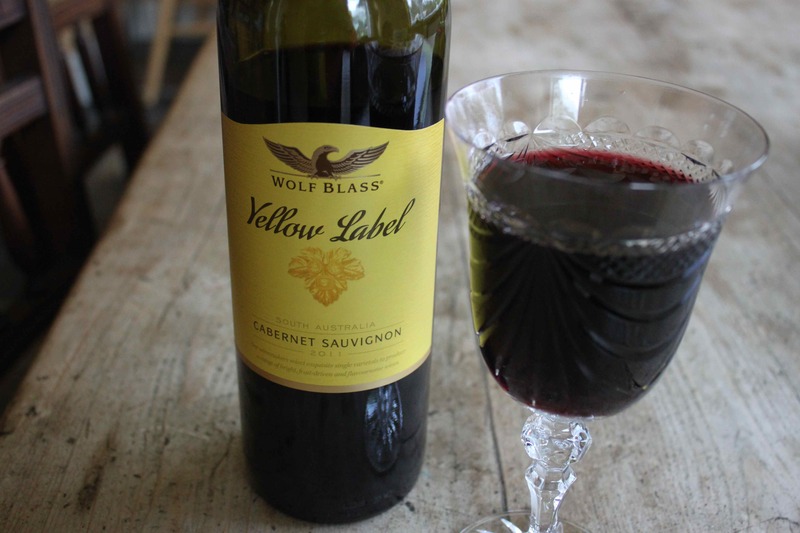 I needed a glass of wine to get over the disappointment of the ice-cream and then a second to celebrate the end of a very long and rather stressful week. This is the latest victim from the freezer. 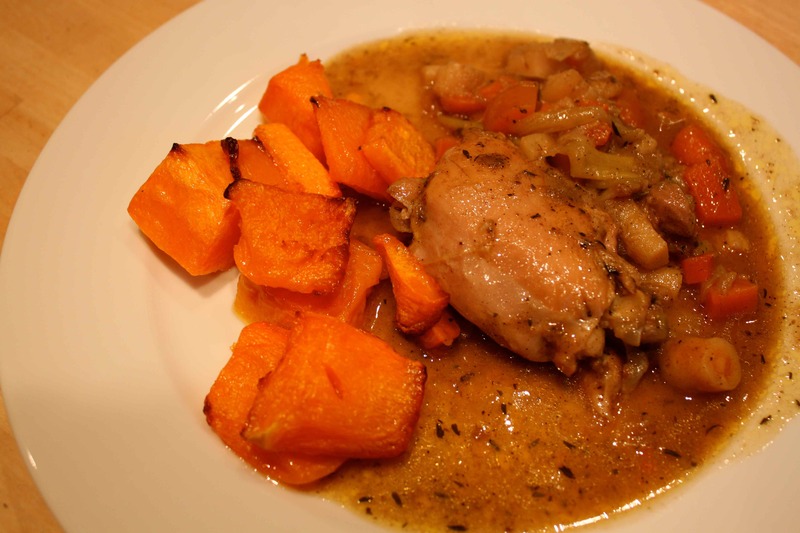 A chicken and root vegetable casserole. I had helpfully written on the label “3 thighs” so I was confident it would feed all 3 of us. So pleased I put that on the label as it would have been impossible to tell by looking at the pot. I served it with some roasted butternut squash. 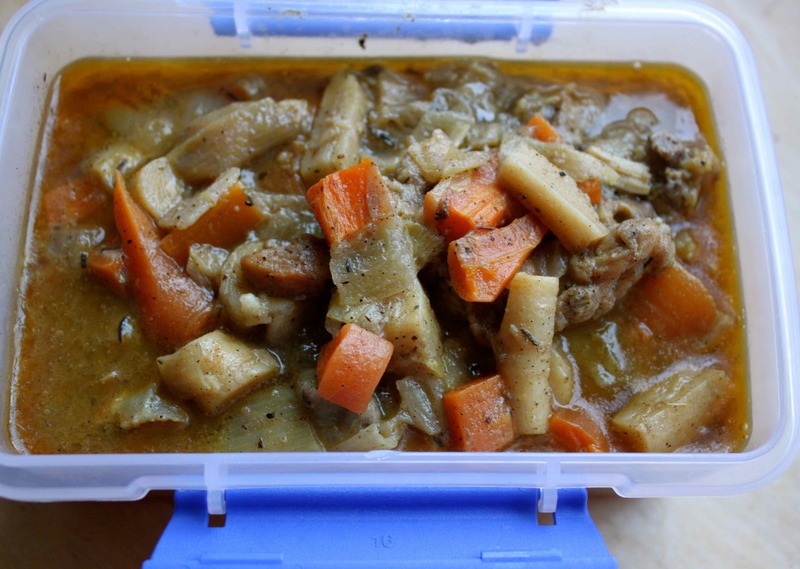 I blogged about making this garlic chicken and root vegetable casserole here. When searching for the recipe I saw that I made it another time and it reheated really well. Well it reheats well after being frozen too so this is definitely a great recipe to make in bulk and then freeze. So, a disasterous afternoon blip but the rest of the day the food was good. The weekend will not be the healthiest but will be really good fun and I am excited about it. 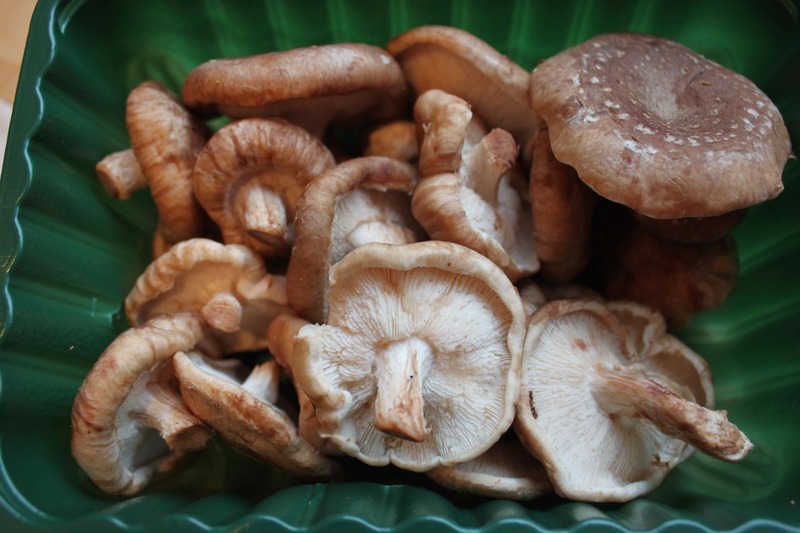 This entry was posted in Diet Struggles and tagged Chicken, Mushrooms. Bookmark the permalink.